Yodobashi Camera’s main Osaka store towers over the north side of JR Osaka Station. 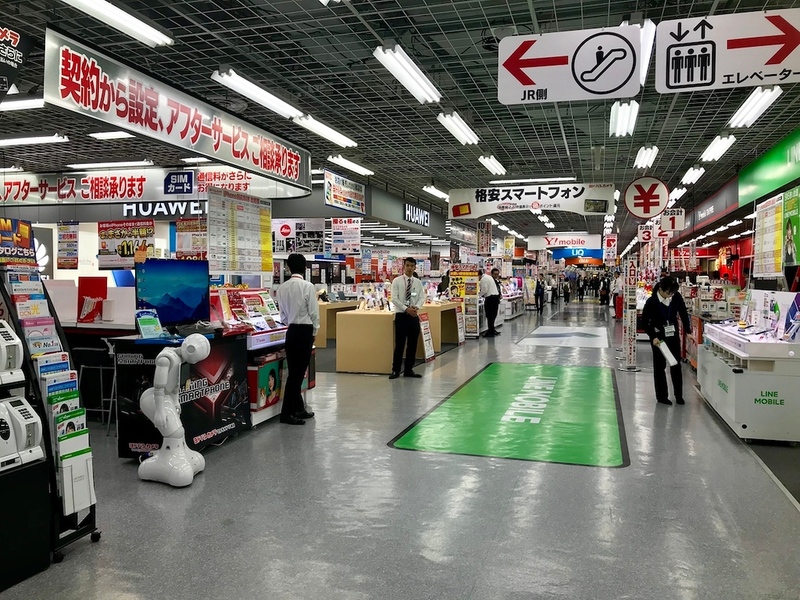 This is the best place in Osaka to hunt down almost anything related to gadgets and doodads, and you can spend an entire day in there - if the irritating music doesn’t drive you up the wall first. Yodobashi Camera is a colossal discount electronic chain, with outlets all over the country. The Umeda Store just north of JR Osaka Station is as impressive as its Tokyo counterparts, and it is difficult to understate its scale. Think a multi-level Best Buy with ten times the product density and lower prices. The entire building is 13 floors. 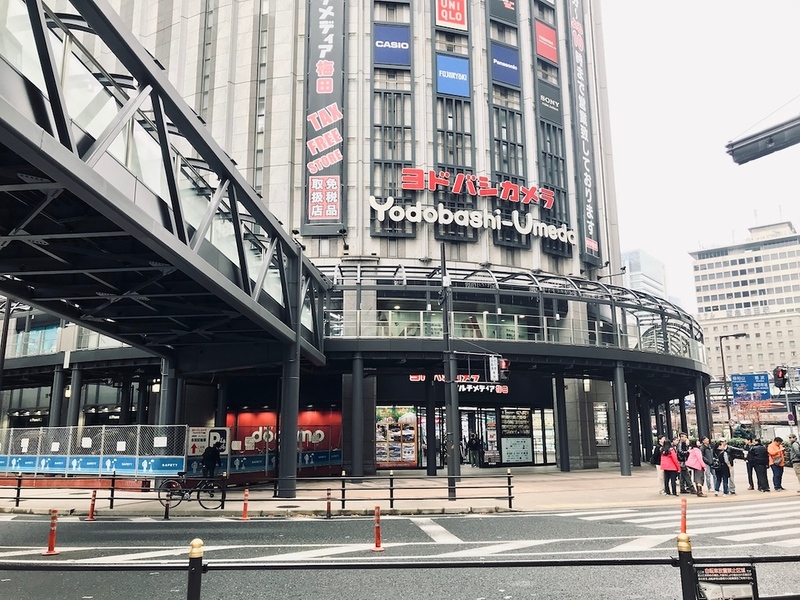 The first six - basement floors included - are dedicated to Yodobashi’s electronics, while the upper floors are occupied by restaurants, clothes shops, and parking spaces. Here, you’ll find pretty much everything you can think of related to gadgets and electronics - we mean everything. From mobile phones to underwater cameras, film rolls to USB-chargeable handheld fans, ergonomic kettles to dozens of different electric shavers, this is the ultimate place to find reasonably-priced, well-made gadgets in the area. You’ll also find a currency exchange on B2 if you run out of yen. How handy is that? Exploring this department store can be an overwhelming experience. If the sheer product density, crowds of shoppers, and fluorescent lights don’t get you, the endless replays of the Yodobashi theme song over the store speakers will. Head up to the restaurants on the upper floors after shopping to fuel up. 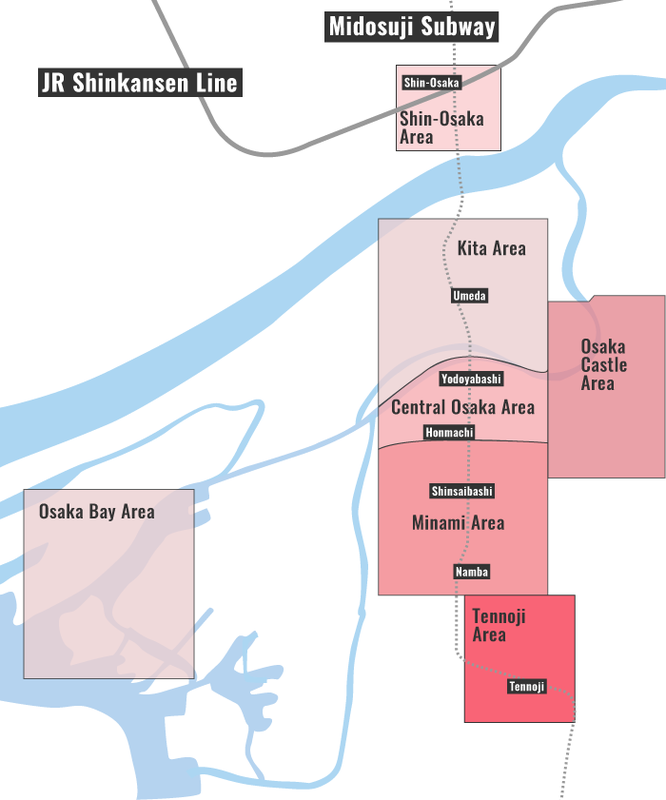 Most visitors to Osaka are unlikely to be driving in the city. However, if you’re getting around in a car or bicycle, you’re allowed an hour of free parking on the upper floors if you spend more than JPY5,000 in Yodobashi Camera. Make sure you keep your receipts if that’s the case. Train: 1-minute walk from the Midosuji exit of Osaka Station. Train and Subway: 1-minute walk from Umeda Station. Yodobashi-Umeda is located in Osaka's Kita and Umeda district. 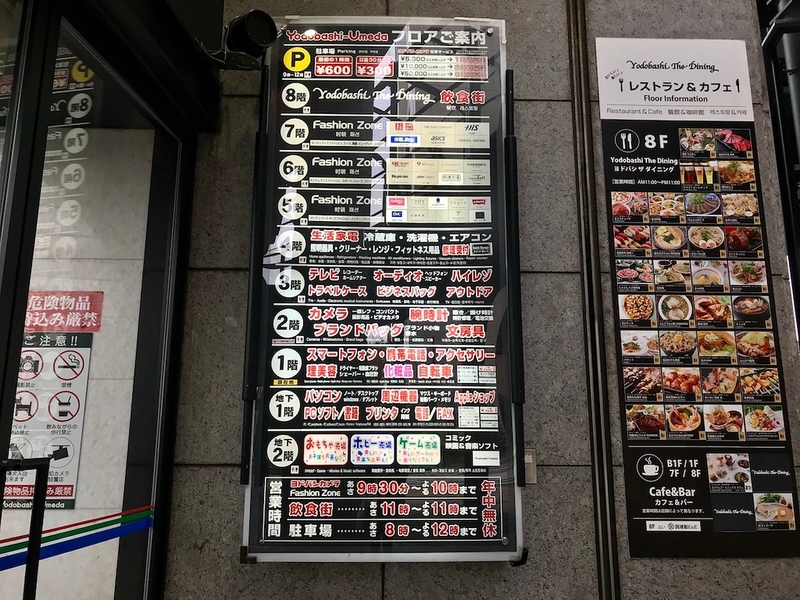 See our complete list of things to do in the Kita and Umeda district, including places to eat, nightlife and places to stay.